The Australasian Gaming Expo 2016 will feature more than 200 exhibitors across 17,000 square metres of exhibition space, the Australasian Gaming Expo is easily the biggest event of its type in Australia and one of the world’s biggest. 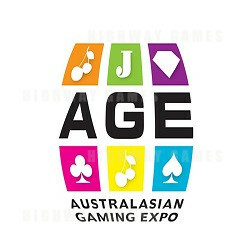 Entry is complimentary to gaming industry executives, courtesy of the Gaming Technologies Association. Click here for the Conditions of Entry.